Microsoft today announced the next Xbox 360 update will feature local currency. That’s right: Microsoft Points are finally going away. The move has been a long time coming. While gamers have been hoping for the move for months, if not years, Microsoft finally confirmed the change during its E3 press conference in June, more than seven years after the console launched. Yet the company wouldn’t say when exactly local currency options would arrive, and technically it still hasn’t. All we know is that whenever you update your Xbox 360 next (probably sometime this fall), Microsoft Points will be gone. 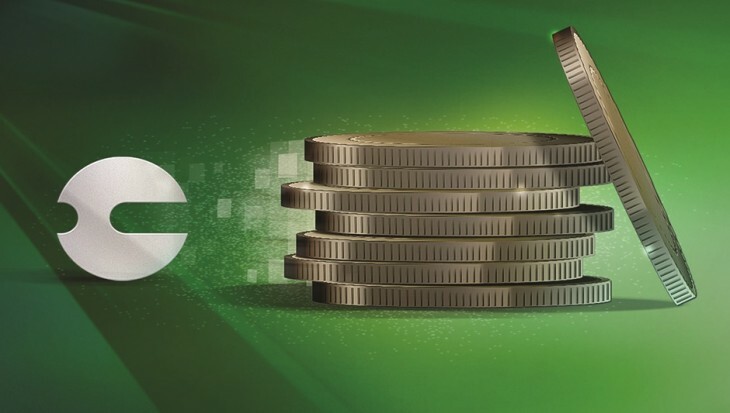 After the update, when you go to buy something or want to redeem Microsoft Points, you will receive an amount of currency “equal to or greater than the Xbox Marketplace value of your Microsoft Points.” The same goes for Points earned through Xbox Live Rewards: those will remain in your Xbox Live account and transition to local currency automatically. Item prices will be expressed in your local currency, meaning you don’t need to calculate what an item costs, and you’ll be able to directly purchase content from Xbox stores using any current form of payment available in their region, including credit cards. Xbox One consoles will of course ship with local currency out-of-the-box.